Meet up with your Contiki team this morning & get ready for your adventure to begin! 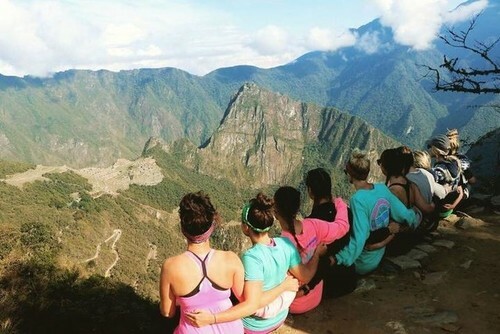 The modern-day starting point for visits to Machu Picchu, we’ll explore this ancient city on foot, then the afternoon is free for you to explore, your way. 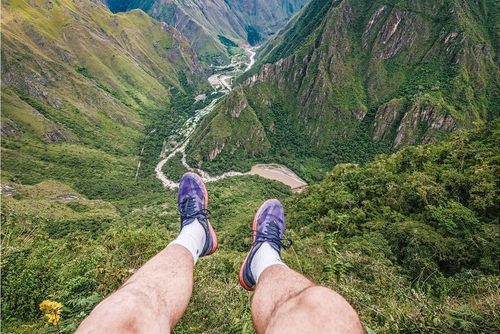 From ancient Inca buildings, intricate colonial architecture, artisan shops & boutiques, to delicious cuisine & adrenaline activities, there’s something for everyone! Today we explore the Sacred Valley. Take a guided tour of the Pisac and Ollantaytambo ruins, one of Peru’s oldest towns before spending the night in the Sacred Valley. Tonight make sure you rest up, as tomorrow the expedition to Machu Picchu will begin! This morning the adventure will really begin! 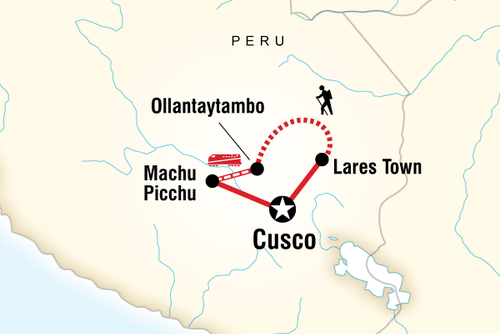 We will drive to Piscacucho village, at kilometre 82 of the Cusco-Machupicchu Railway, we’ll begin the hike up through the Valley of Wayllabamba, at a relatively easy pace to get acclimatised to the altitude. 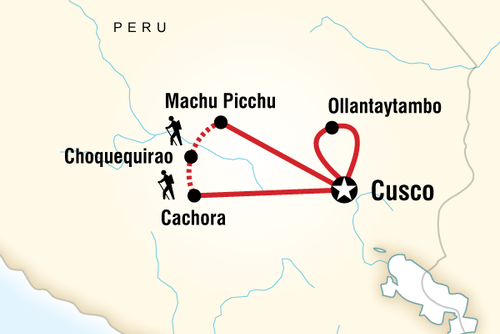 We'll hike until we reach the first archaeological complex of Llactapata. We'll then continue on until we reach the Wayllabamba campsite, our highest point of the day at 3,000m above sea level and will be our base for the night. On our second day we begin our ascent, to a place called Yunca Chimpa, on the way we will see the nature and ecological change in the region. From here we will continue up to Llulluchapampa (3,750 metres). 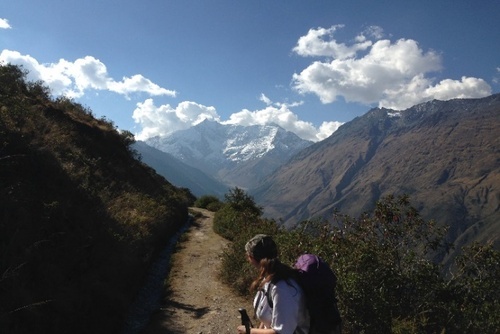 From this point we can see the Wayllabamba valley and Warmiwañusca (Located at 4,200 metres) also called Dead Woman Pass. 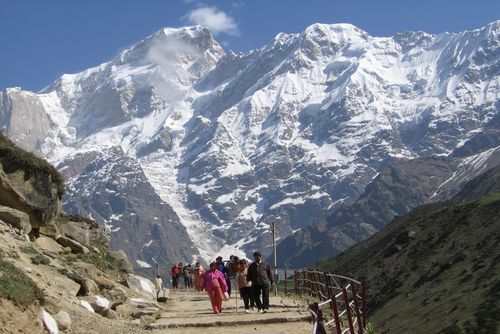 We will then descend to our campsite at Pacaymayo (3,600m) in the afternoon. It’s our final morning on the trail and today we walk towards the Sun Gate, where you'll have your first glimpse of Machu Picchu and get the feeling that you've conquered an enchanted land! 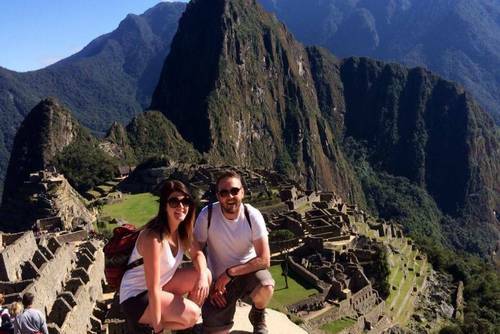 Explore the magical ancient ruins & imagine life as it was in the Inca times. Spend the day uncovering the mystery of these amazing Inca ruins before returning to the Sacred Valley for some much needed R&R. 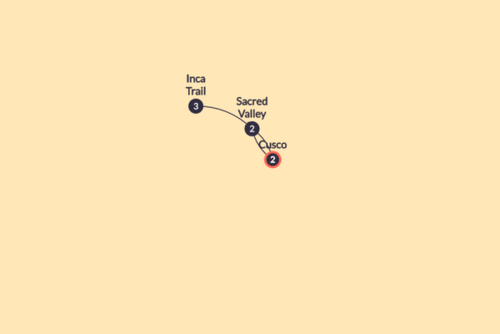 Today we make our way back to Cusco via the Sacred Valley. 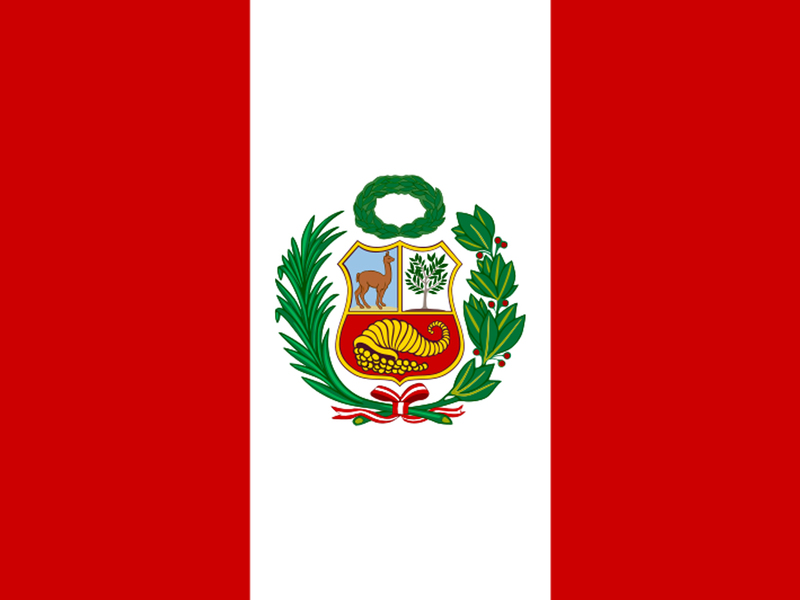 We will stop at the weaving community of Chinchero, one of the great local causes supported by Contiki, ContikiCares & The TreadRight Foundation, in partnership with the Alliance for Artisan Enterprise, launched a grants program in 2015 that seeks to support local artisans. You will visit the Cusco Centre for Textile Traditions, one of the first recipients of the new grants program. The centre employs more than 500 people from the Cusco region in an effort to maintain the more than 10,000 year old Andean weaving traditions. 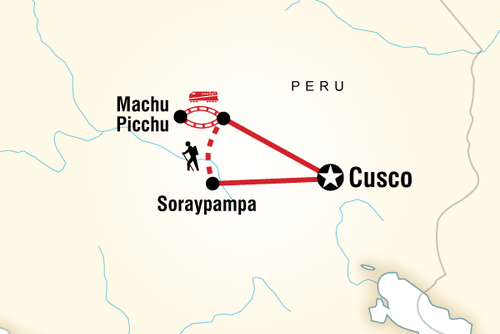 We will then arrive back to Cusco. Enjoy a free afternoon; relax with a book or wander the town before we meet up with the group for our farewell dinner. It’s time to says Adios to your new friends as your trip ends at 11am this morning. Don't forget to swap email addresses & say bye to your Trip Manager as your South American adventure comes to a close.